If you relish the idea of owning a second home in the Emerald Isle Crystal Coast area, or perhaps renting a vacation property, you will find Salter Path to be quite reasonably priced. Salter Path, which is located along Highway 58 east of Emerald Isle and west of Pine Knoll Shores, is a lovely community that also happens to offer more affordable real estate. If you thought the Crystal Coast was out of reach for you financially, Salter Path may prove you wrong. All of our professional brokers at First Carolina, REALTORS® welcome the opportunity to speak with you further about your interest in Salter Path real estate. 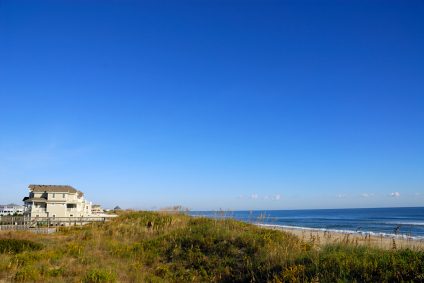 Although a bit less glitzy than some of the other better-known communities on the Crystal Coast, we believe that this quiet town has a great deal to offer. 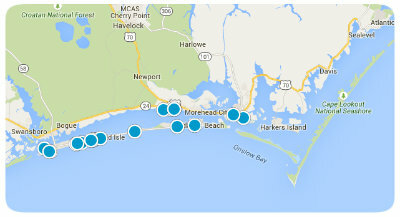 Aside from Salter Path’s affordability, it also boasts safe neighborhoods, low crime, excellent Carteret County school selections, and close proximity to some of the most beautiful beaches in the world along Highway 58. Perhaps Salter Path is one of the Crystal Coasts best-kept secrets. If you are looking to buy a vacation property, now is a great time to invest. We are relatively certain that once the world catches onto this gem on the Crystal Coast, property values will likely rise dramatically over the next few years. If you are not quite ready to buy, we would be thrilled to show you some of our rental properties in Salter Path. Many of our clients rent summer homes before they actually take the plunge into home ownership. 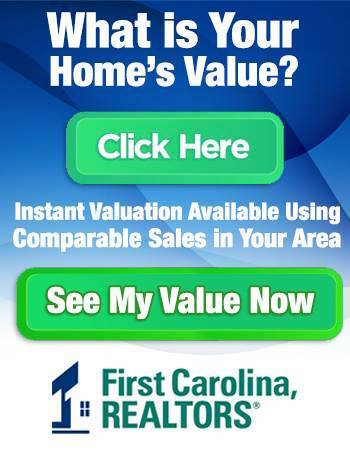 Please feel free to call us at 252-447-7900 if we can be of any assistance to you in your real estate endeavors. We look forward to working with you in the future.